For a mechanic, your tool box is an ever growing and evolving thing. Tools let you get work done; the right tools help you get it done easier and faster. The basic metric wrenches, sockets and screwdrivers are mandatory staples for your box. However there are specialized tools out there specific to motorcycle mechanics. 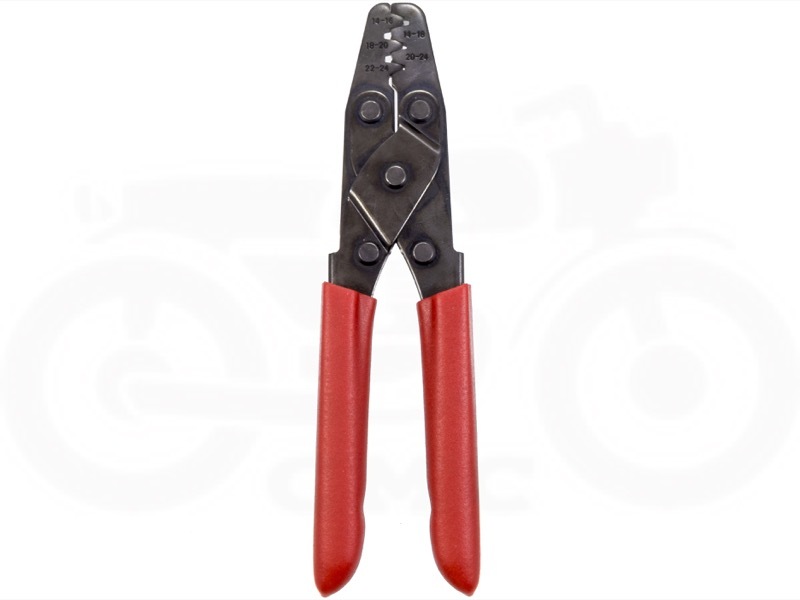 We have assembled for you an assortment of specific tools needed for working on vintage Honda CB350 / CB360 / CB450 / CB500T / CB550 motorcycles. These tools are a must to perform the necessary repairs and adjustments to your bike correctly. Better believe we have every one of these in our personal tool boxes and you should too.